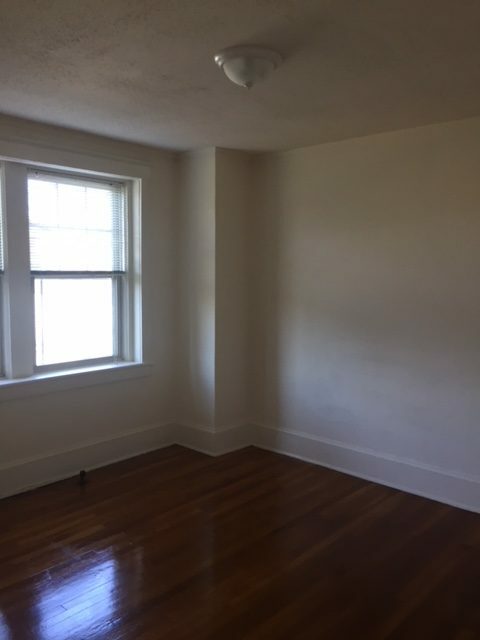 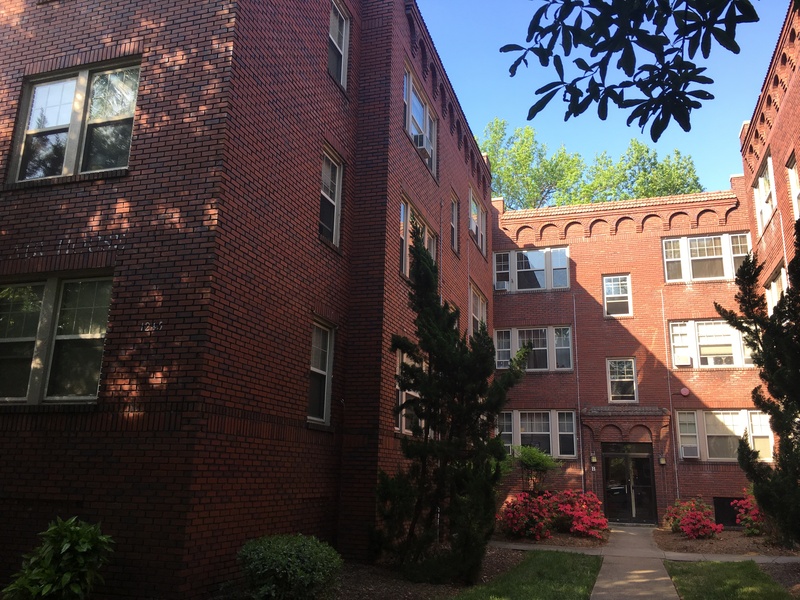 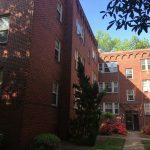 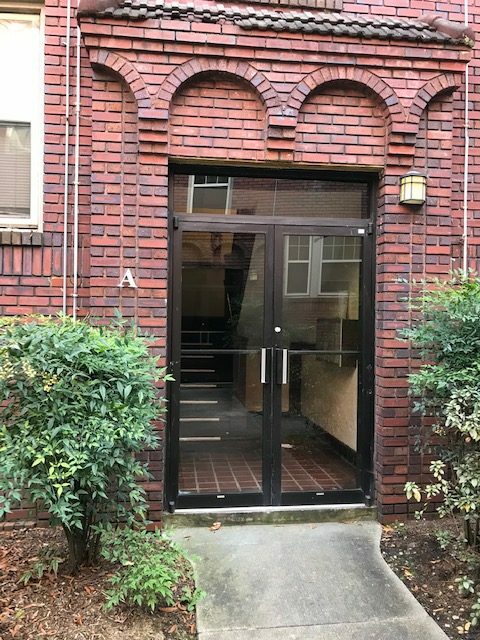 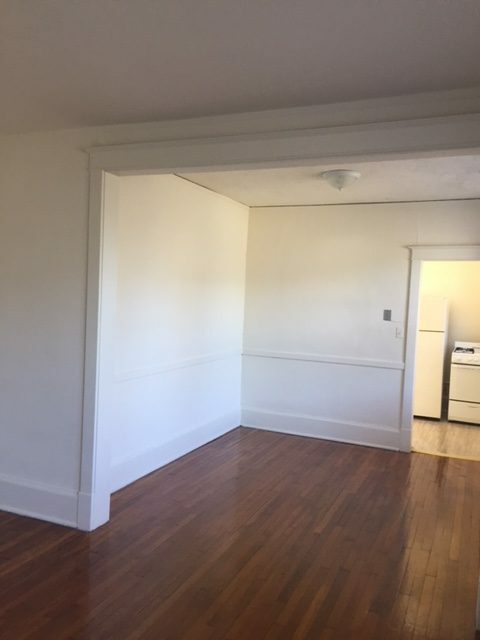 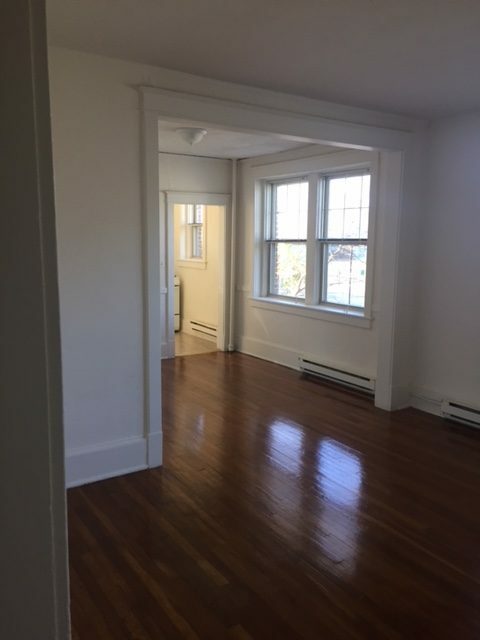 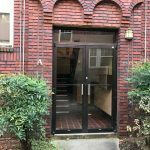 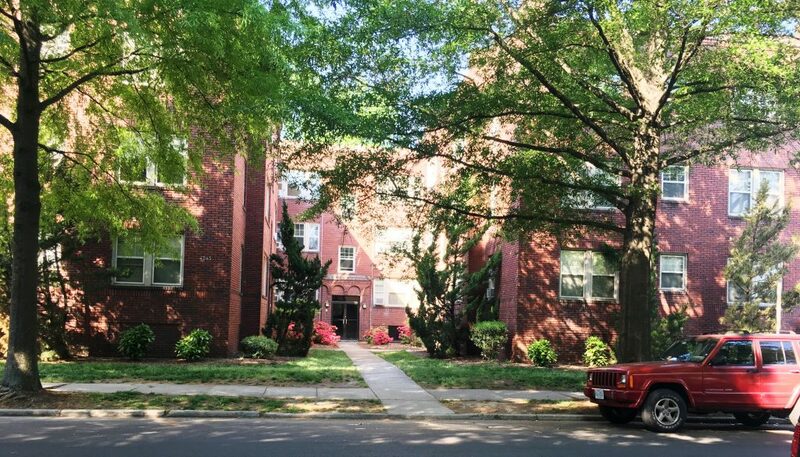 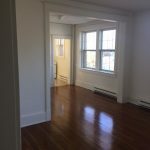 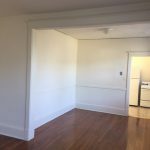 Located at 1245 Westover Avenue in West Ghent, this 3-story building offers 1 and 2 bedrooms, in addition to a living room and a dining room. 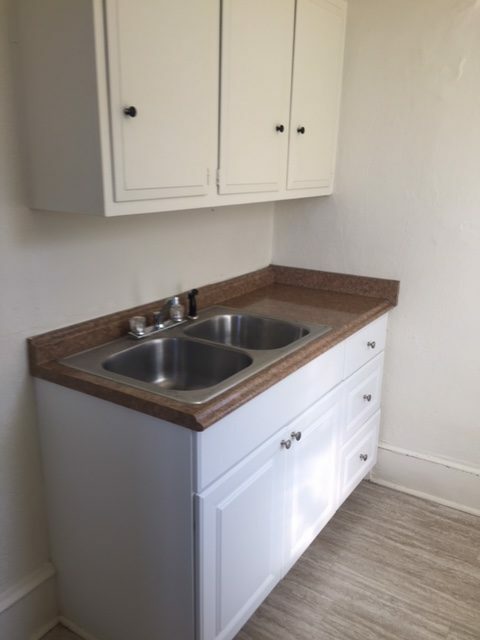 Other features include hardwood floors, and nearby laundry facilities. 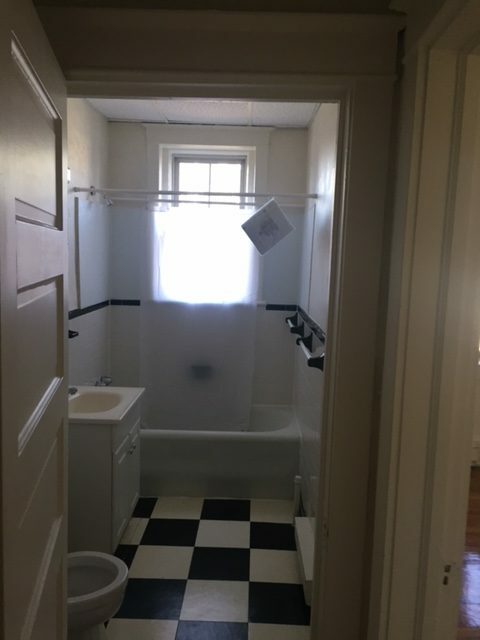 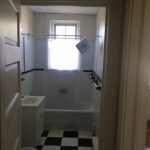 Utilities included are cold and hot water and sewer. 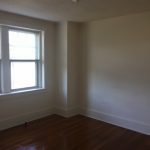 Tenants are responsible for electricity, gas, phone, and cable. 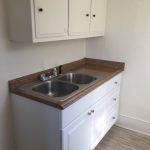 Cats are permitted with a $60.00 fee and a pet agreement.